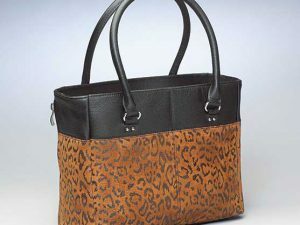 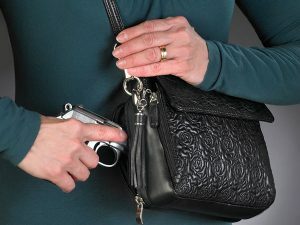 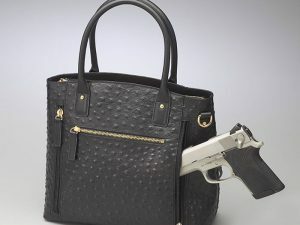 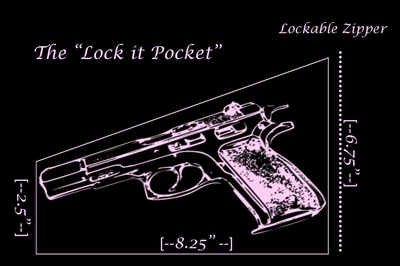 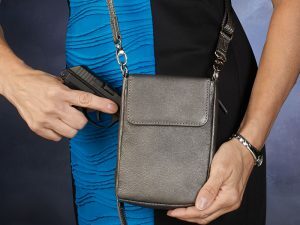 Turn heads with this Fierce Concealed Carry Purse! 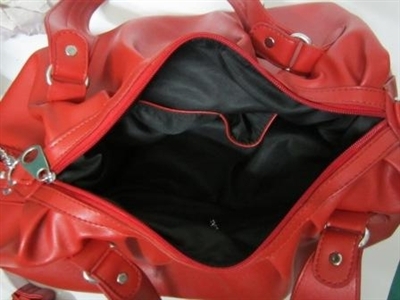 It will be your little secret what is inside! 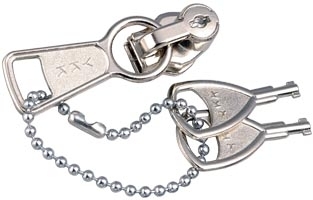 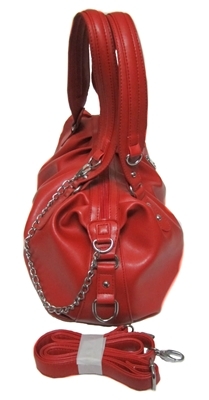 SKU: PRSE-UMPE-001. 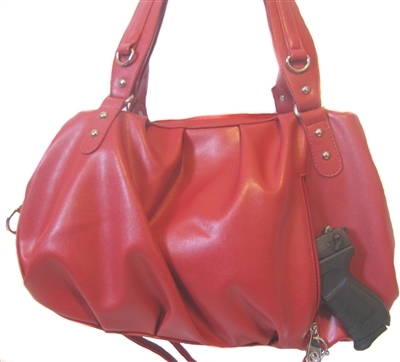 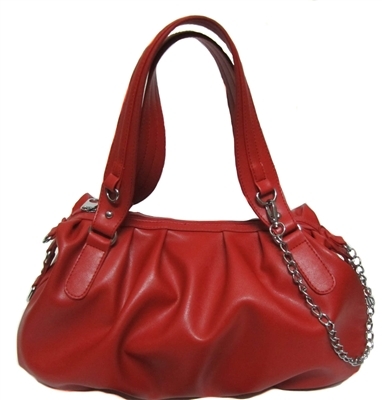 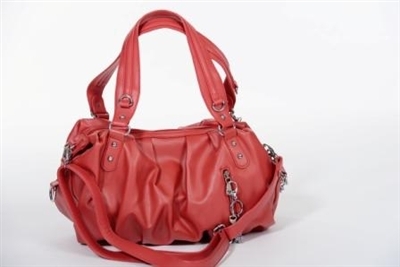 Tags: Concealed Carry Bag, Concealed Carry Purse, Purse, Red, Red Pures.